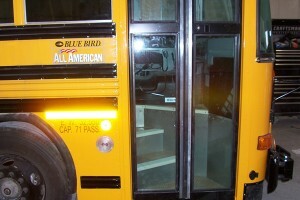 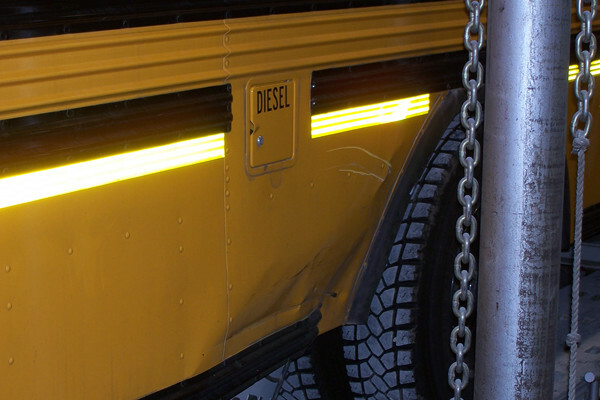 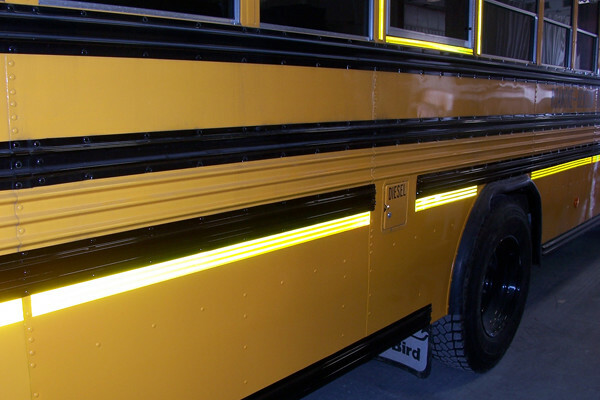 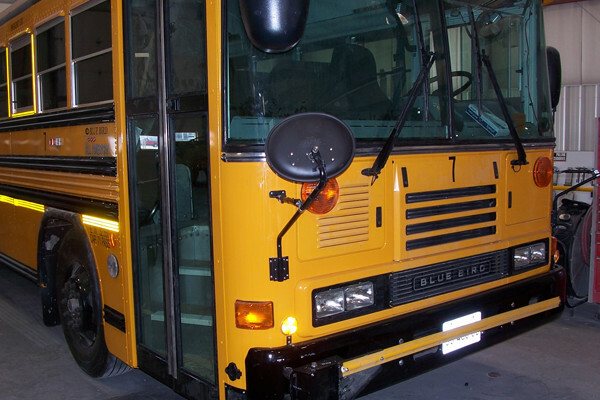 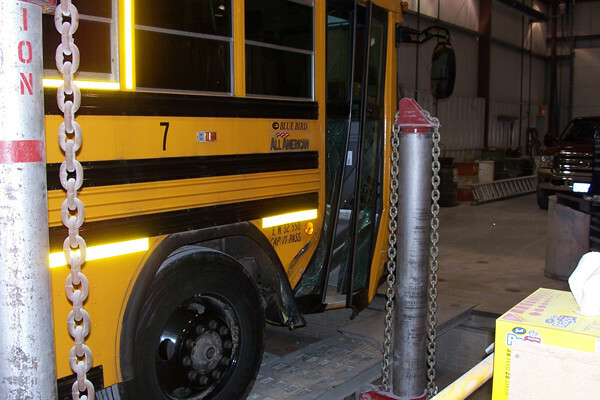 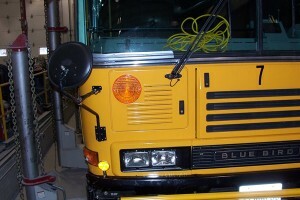 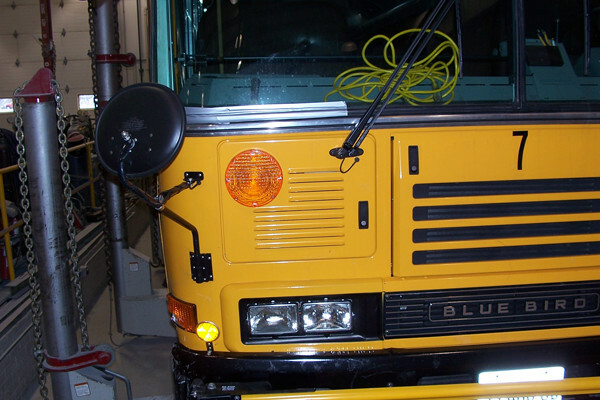 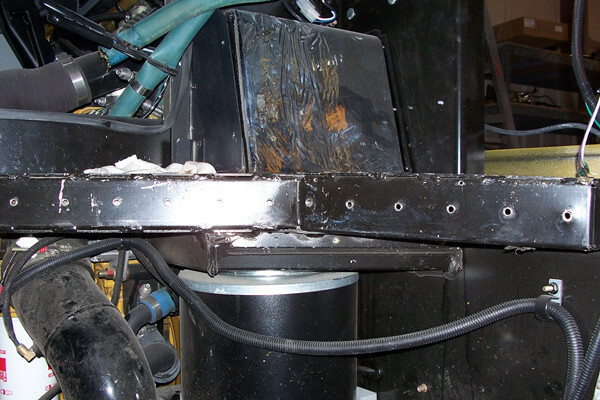 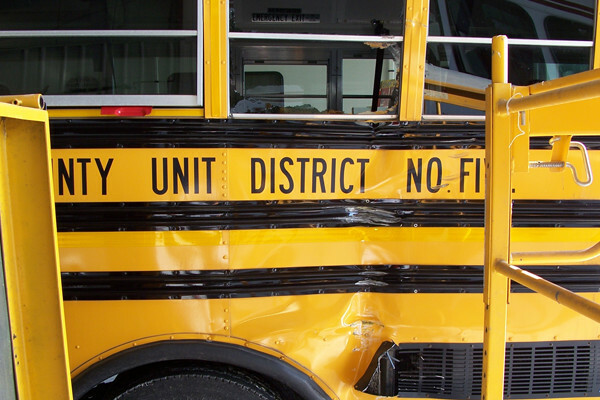 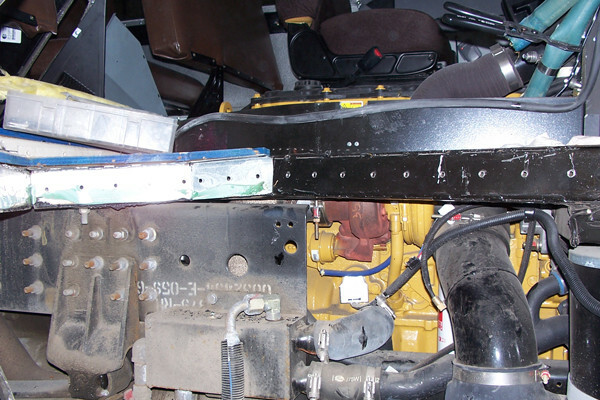 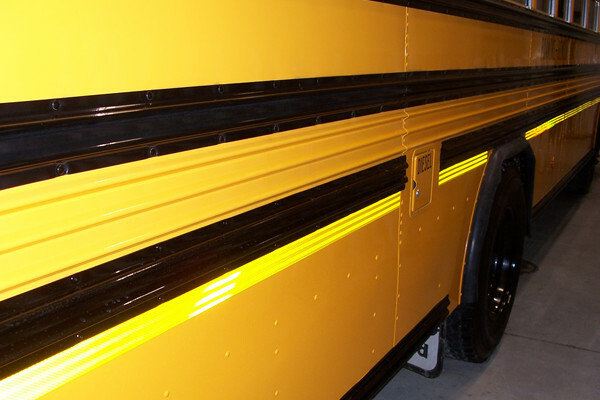 As an authorized Blue Bird repair center with certified collision repair specialists on staff, John’s Paint and Body is the shop to trust when your bus is in need of repair or painting. 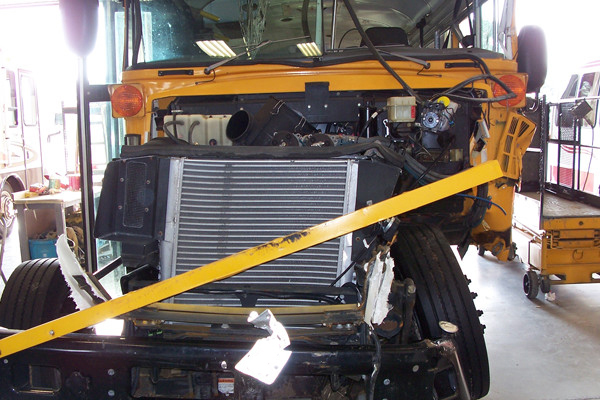 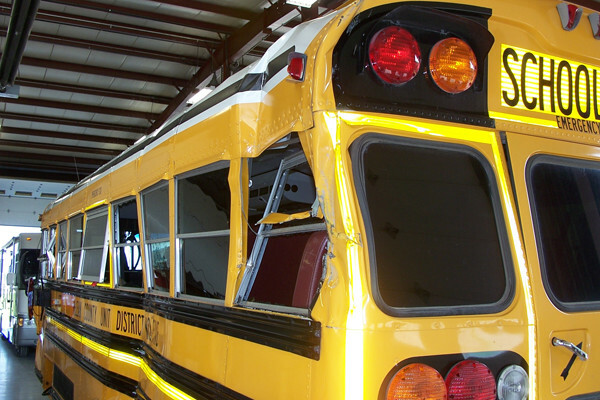 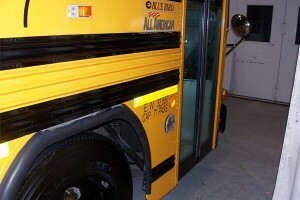 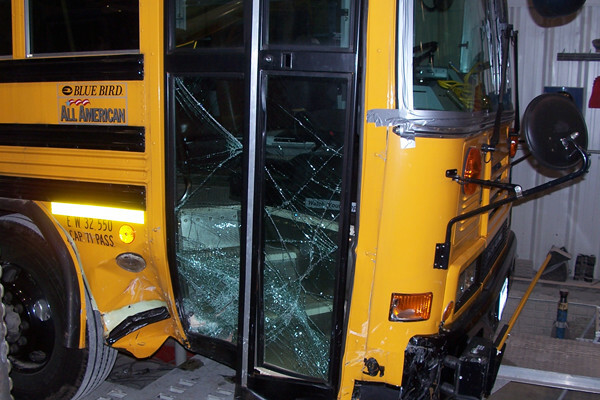 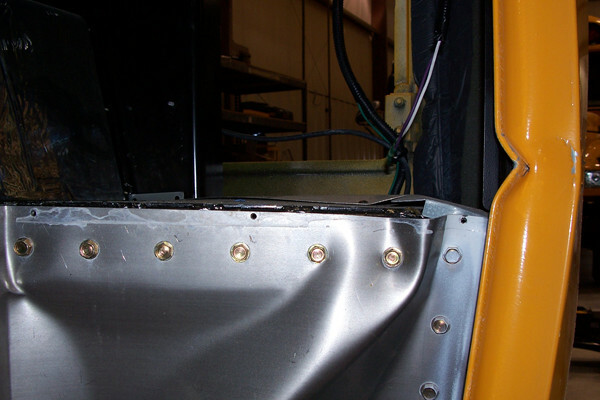 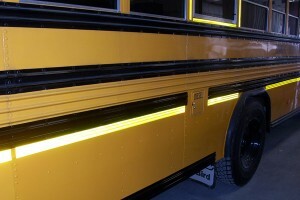 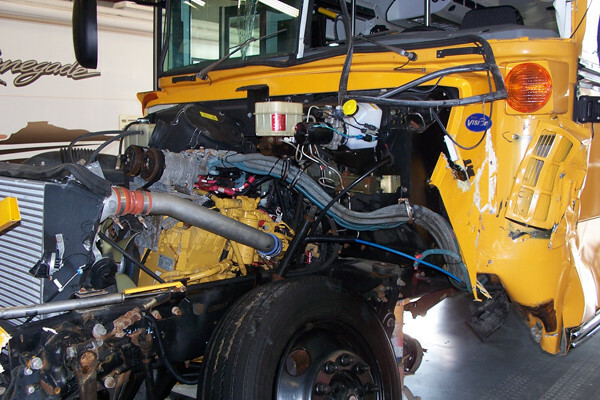 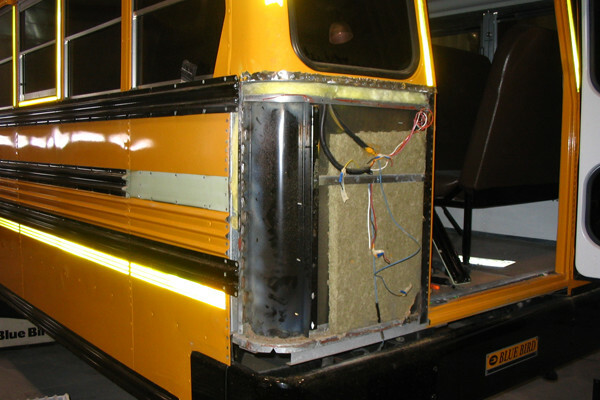 When looking for quality repairs for a school bus, motorhome, tour bus, or any vehicle, come to John’s in Lexington. 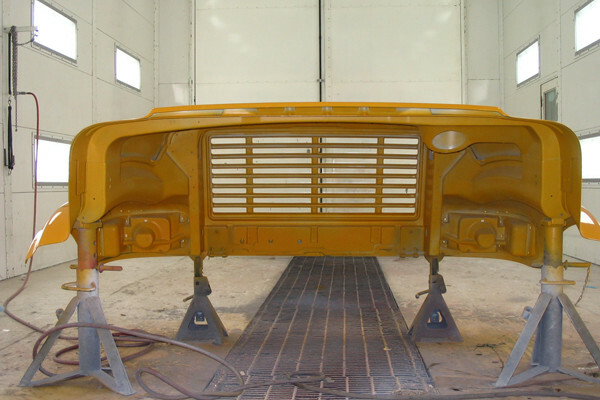 John’s can replicate factory quality painting with a custom built 50-foot paint booth with baking cycle, which is the only one of its kind in McLean County.